X-Men: Apocalypse was a bit of a let down after the stunning achievement that was X-Men: Days of Future Past. But if you thought they were going to stop there, you are mistaken. For a while now, we’ve known that Fox has been working on a project that was first called X-Men: Supernova, which was then officially titled X-Men: Dark Phoenix. That pretty much guaranteed the next movie would deal with Jean Grey (played by Sophie Turner in Apocalypse) and — well — the Dark Phoenix saga that most fans thought was badly handled in 2006’s X-Men: The Last Stand. 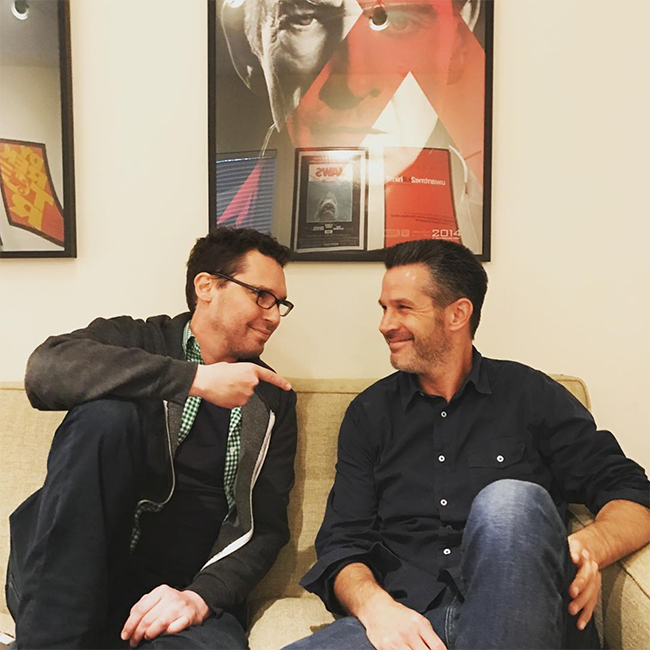 We also heard that X-Men producer Simon Kinberg would be stepping up to not only write the film, but direct it as well. Turns out that rumor has now been officially confirmed by 20th Century Fox, and it will be his first directorial credit. Along with the news of Kinberg directing the next film, the cast has also been announced, and it’s fantastic news all around. We knew that Alexandra Shipp, Sophie Turner, Tye Sheridan, and Kodi Smit-McPhee were all contractually signed to return in the next film, but there was still a question of whether the original First Class cast would be back, as well. Jennifer Lawrence, Michael Fassbender, James McAvoy, and Nicholas Hoult have all completed their contracts with Apocalypse, but it seems they’ve signed on for at least one more film, and will be back for Dark Phoenix. All of that news has been rumored for some time, but we did get one surprising new detail. According to The Hollywood Reporter, Fox is in talks for Jessica Chastain to play the villain in the upcoming movie. Their sources say she’ll be playing Empress Lilandra, who leads the alien race known as the Shi’ar. 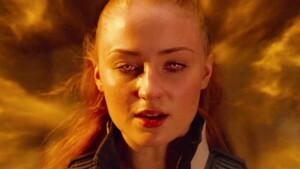 They want to destroy the Dark Phoenix, which has been known to destroy planets. With the addition of Lilandra, it seems they’re going to try and be closer to the source material in Dark Phoenix then they were in The Last Stand. X-Men: Dark Phoenix will premiere in theaters on November 2, 2018.